1 Stan Road, Grayston Drive, Morningside, Sandton, Johannesburg. Greg Robinson Podiatrist aims to provide optimal foot and lower limb healthcare in a friendly, professional environment. With a comprehensive approach to foot care, helping your feet to do the things they want to do, without pain. 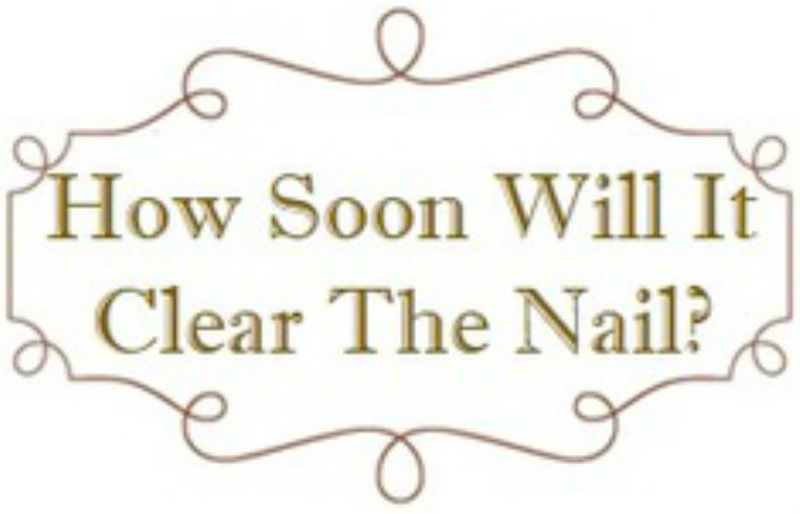 Stop Toenail Fungus for Good with Laser Therapy at the Laser Nail Clinic! Toenail fungus can be embarrassing and detrimental to your foot health. Greg Robinson Podiatrist has created this site in order to better serve your foot care needs! Greg Robinson is the Podiatrist within the Wellness Centre on 1 Stan Road corner Grayston Drive, Morningside, Sandton, Johannesburg, excelling in the treatment of nail fungus through the use of laser therapy. What caused my toenail fungus? 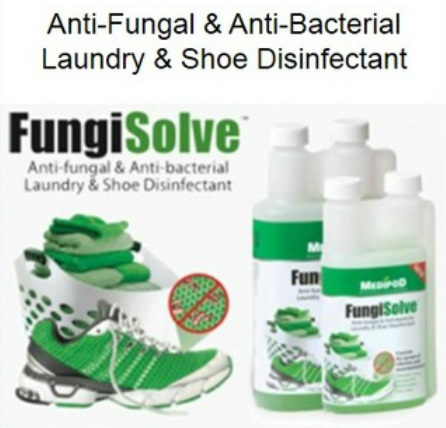 On this website, you will find a great wealth of knowledge on toenail fungus. 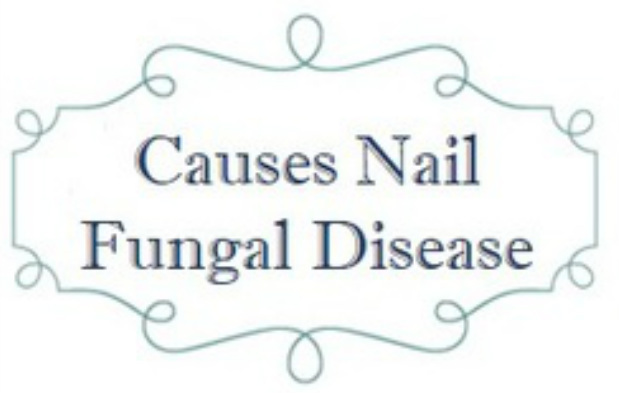 Click on the “Nail Fungal Disease - Cause” tab above to learn about where toenail fungus comes from, how it grows, and where it thrives. 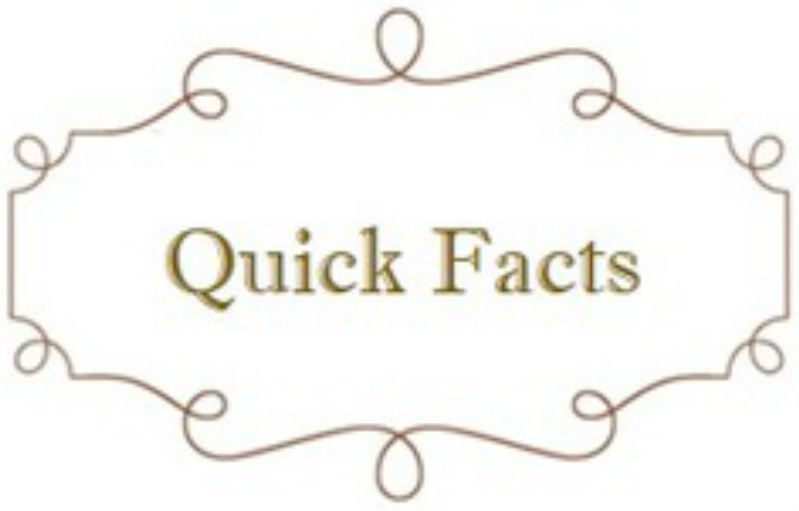 Our state-of-the-art laser treatment is specified in detail under the “Laser Treatment” tab. Here you will find information on the laser that Greg Robinson uses to eradicate annoying fungal nail infections. 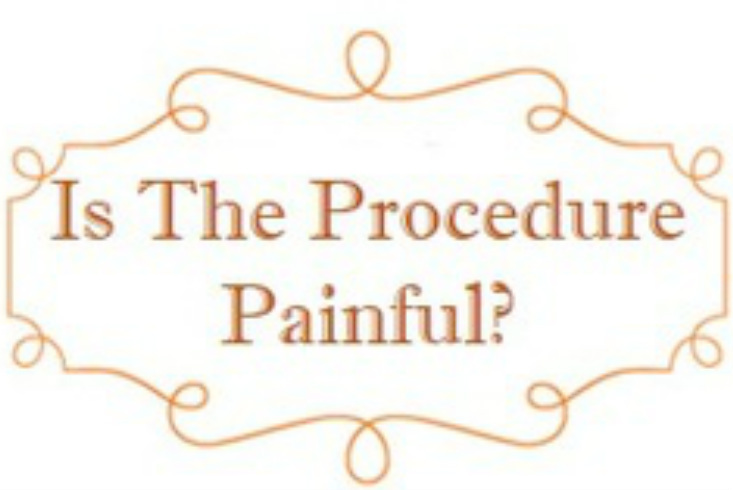 You will also find information on how this treatment is performed and why it works. 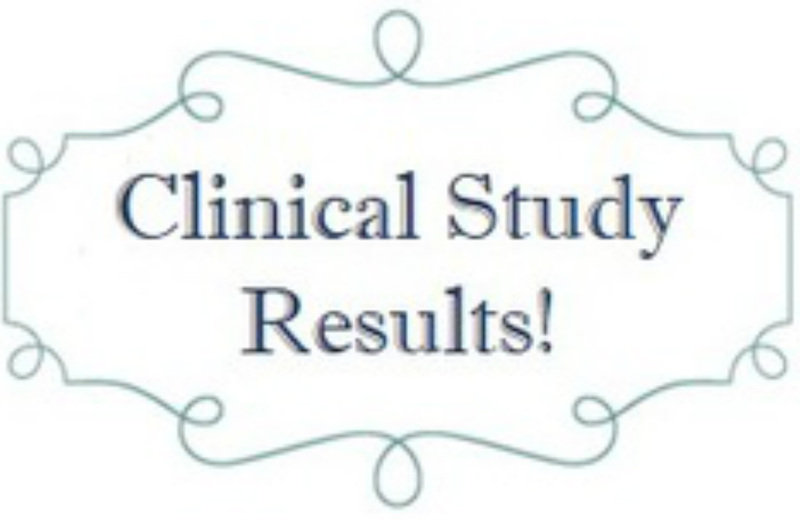 Before & After: The results can be seen! 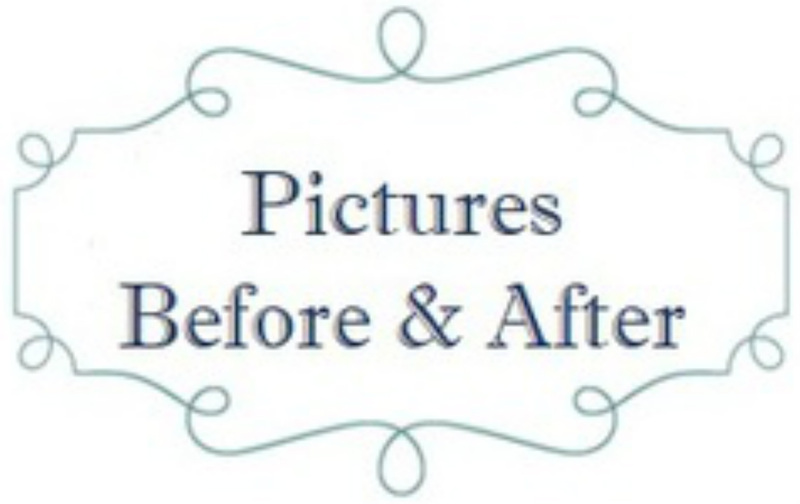 Under the “Before/After” tab, you will find picture proof of nails that have been treated with laser therapy and are no longer infected, discoloured, nor ugly. 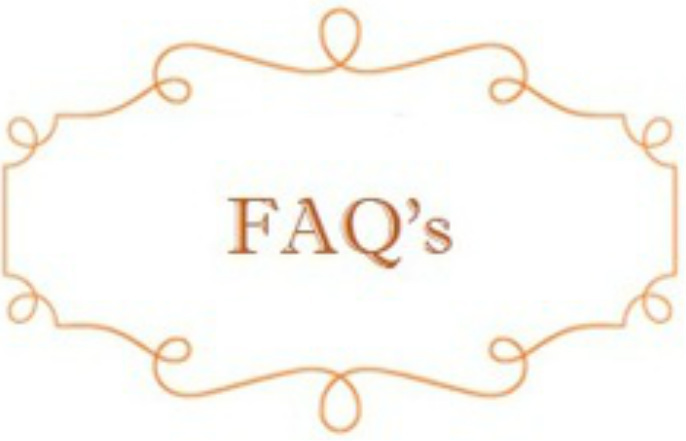 If you have a specific question, visit our “FAQ” page. This page has in-depth answers to many frequently asked questions, and your question may be answered quickly through this page. Our friendly office staff is more than willing to help! Click on the “Contact Us” tab to get in touch with our office to get answers to further questions. 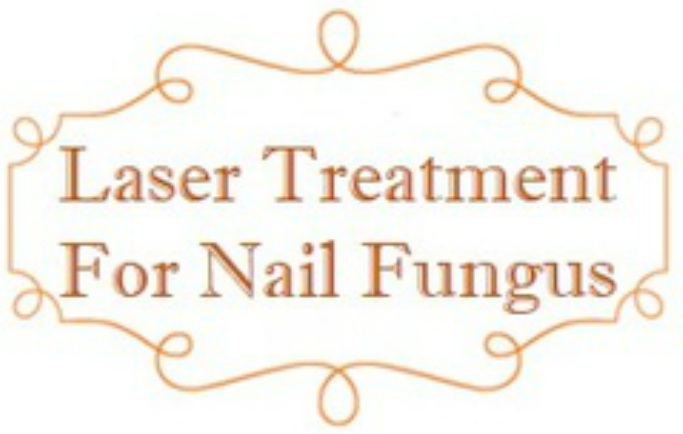 At Laser Nail Clinic, our mission is to treat and protect your toenails from fungi! Call today to make an appointment with Greg Robinson at 010 110 0171, or request an "Appointment date and time online".